Why is it that it rains on weekends but as soon as I have to go back to work we have a beautiful sunny day. Doesn't the weather understand that I need to get out and mow my yard. Speaking of mowing, whatever happened to those kids that would wander the neighborhoods offering to mow grass for a reasonable rate? I contacted a yard service but they want $200 a month and I have a tiny yard. 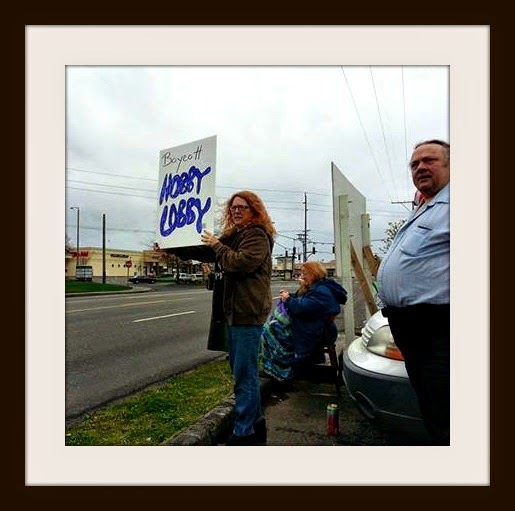 Went out and picketed Hobby Lobby on Saturday. Had some good responses from cars that went by and one stopped to give us an umbrella. For those that don't know, this company is trying to have women's birth control not be under their health insurance. I tend to be a hermit so it's good to get out and spend time with friends. We met some friends for lunch on Sunday. It sure was a nice way to end the weekend. I spent a lot of them in my studio this weekend. Managed to clear all of my hops off my plate so that I can concentrate on my design for the Bead Soup Blog Party. No you have it backwards. I did have a light tent with the lights and that was what I had been using the last couple years. The new one is designed to work with natural light so I do either need some or drag all my lights upstairs. 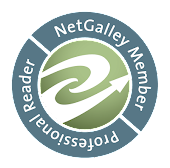 You have a cool blog! Thanks for visiting me for the OWOA event. I will have to come back and look around at the links you have on your sidebar. I am always 'up' for more creativity in any shape or form.